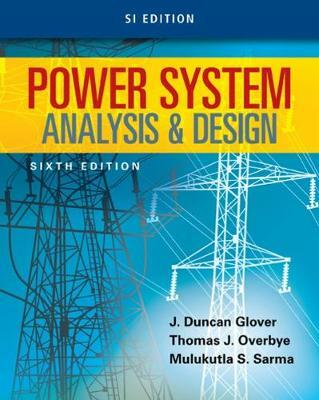 Learn the basic concepts of power systems along with the tools you need to apply these skills to real world situations with POWER SYSTEM ANALYSIS AND DESIGN, 6E. This new edition highlights physical concepts while also giving necessary attention to mathematical techniques. The authors develop both theory and modeling from simple beginnings so that you can readily extend these principles to new and complex situations. Software tools, including PowerWorld© Simulation, and the latest content throughout this edition aid you with design issues while introducing you to the most recent trends in the field today.